Until a few years ago, they said that it takes a minute to like someone, an hour to love someone but to forget someone takes a lifetime. But now we live in a world where it takes only a minute or lesser to like, love or forget anyone! If you love someone, wouldn't you care enough to invest some extra time and thought to buy a meaningful gift? And that's why we believe that personalised gifts could be a beautiful way of showing you care! Create a custom gift for a loved one and make it memorable! Is there a gift for everyone? Well, we have made it very simple for you to choose the right gift for any recipient. We look at it this way: it's not the gift but the thought that counts. So we are not focusing on selling online unique gifts and best brands. 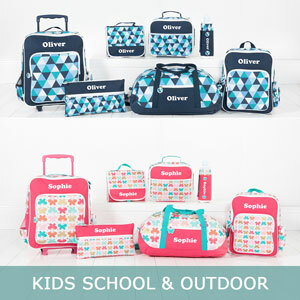 We have selected few products that you could just keep with you, but the difference is that we have created beautiful designs that can be used to express your personalised thoughts. 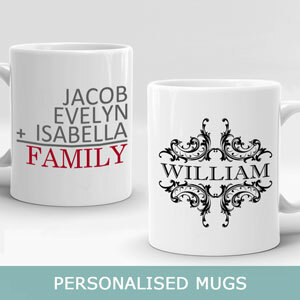 So whether you are looking for a gift for your lover, your parent, your friend or your teacher, we have personalised gifts that will be cherished by them as a keepsake. 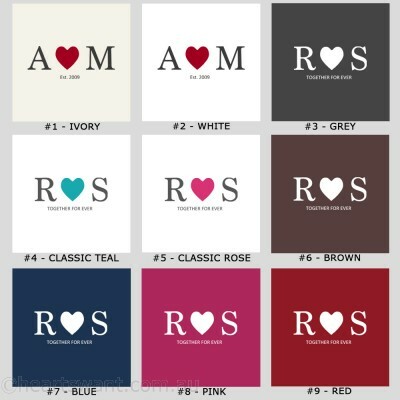 So pick one and personalise it with your names and message! Let your words be thoughtful, few and true! Add your photo in some designs and create photo gifts that look stunning! 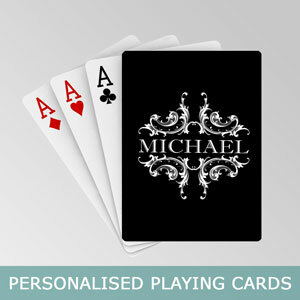 Can I find a personalised gift for all occasions? What you need to celebrate any occasion are love, a kind word, and thoughtful gesture. These will give more pleasure than any expensive present. A personalised gift is a beautiful way to express your love, your affection and the value held by the special person in your life. It doesn't have to be the best Christmas Gift or best Wedding Gift! Your thoughtfulness is the best gift you can give someone you love. 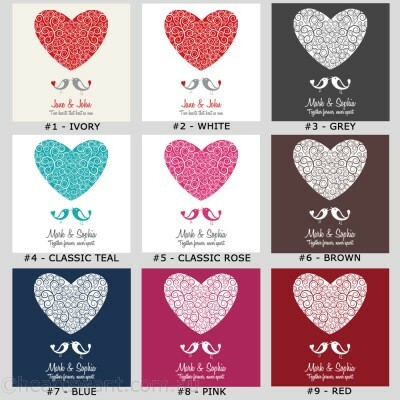 So create a customised present using Hearts Want and it will surely be the best gift for any occasion! Still not convinced? 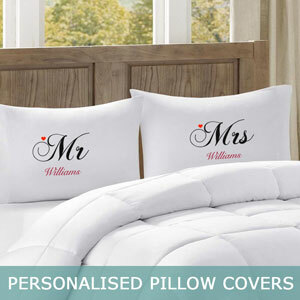 Browse our fantastic collection of personalised wedding gifts and personalised anniversary gifts! We are sure that these will be cherished for years to come. If you are in search for a personalised gift for mum or a very thoughtful personalised gift for dad, you will not be disappointed. Are you searching for a special way to cherish the memories of your little one? 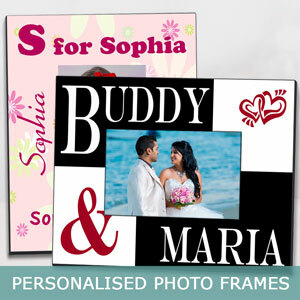 Our personalised baby gifts and photo gifts will be treasured keepsakes even after your little ones become parents! How can I create photo gifts? Photo gifts are easy to create through Hearts Want. All you need to do is make sure the design allows photos, upload your photo and place an order. We will make sure that it comes out looking perfect! But you should ensure that you are providing us with a good quality photo. Remember, to create high quality photo gifts we need high resolution photos. Only digital photos are supported so if you have a print you should scan it using a high resolution and upload the best quality.Some of our personalised canvas gifts allow you to upload a photo. If you are choose a large print, you should provide a photo that can be scaled to that size. You can choose effects like black&white or sepia too. 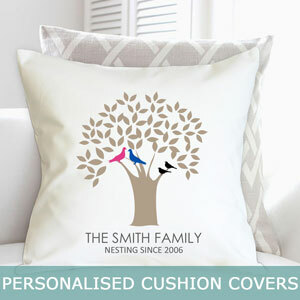 Our photo cushion covers have been all time best personalised gifts. Of course! We are an online store based in Australia and shipping to many countries. Place your order online and we will have it shipped to your recipient directly. If you are ordering a birthday present or a wedding gift, then make sure you order well in advance. 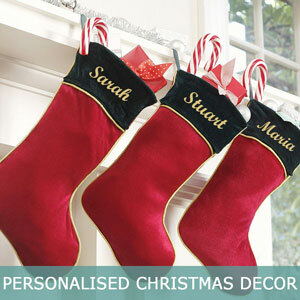 Since all these items are personalised gifts, we need time to customise your gift. At Hearts Want, we endeavour to make your gift giving a joyous experience! Start browsing through our website and we are sure you will fall in love with the unique and thoughtful gift ideas we bring to you! 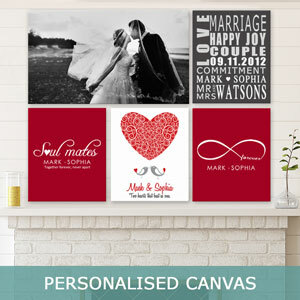 Hearts Want is a personalised gift store for shopping for the most unique gifts that are personalised creatively to make your recipient feel special. 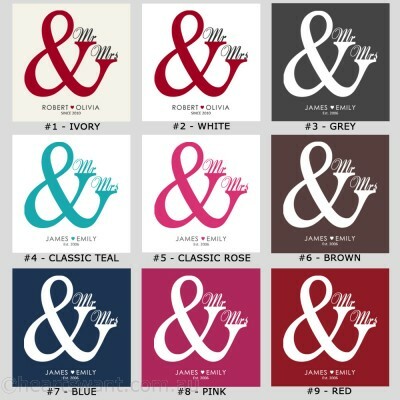 We create exclusively designed and personalised gifts and have them delivered to your door.